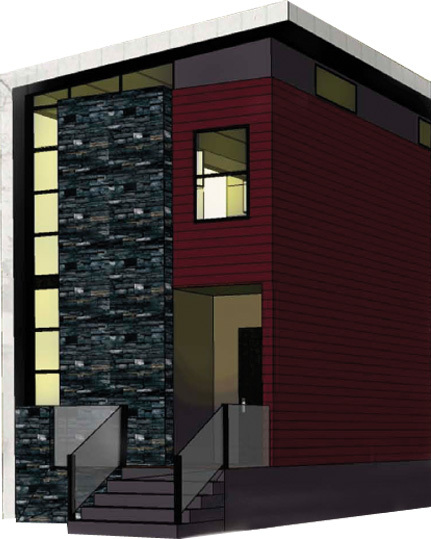 Avalon Master Builder, in partnership with the Southern Alberta Institute of Technology and Holmes Approved Holmes, has designed and built the LEED Canada for Homes registered Discovery 5 house: the leading edge of green housing innovation. Here you can explore, inside and out, how the Discovery 5 house was designed and built, taking you to a new frontier of housing design and construction. Avalon sincerely thanks the partners and sponsors who have contributed so generously with their expertise and products to make Discovery 5 House a reality. Watch a video about the Discovery 5 house here.